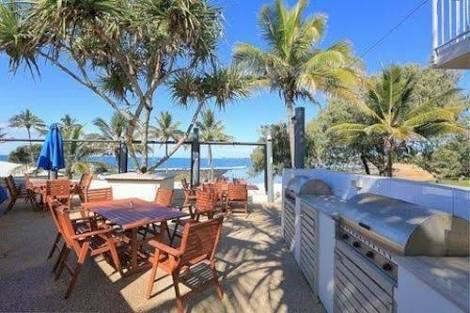 Mon Repos is just a few minutes drive from Bargara and is home to one of nature’s most wondrous experiences. The area supports the largest concentration of nesting marine turtles on the eastern Australian mainland and is the most significant loggerhead turtle nesting population in the South Pacific Ocean region. Survival of this endangered species is dependent upon successful breeding at Mon Repos. You can be part of this amazing natural experience from early November to late March each year with Ranger guided tours being conducted from the Mon Repos Turtle Centre operated by Queensland Parks and Wildlife. During the first part of the season you can see the mothers come ashore to lay their eggs and then in the latter part of the season the tiny hatchlings make their way down the beach to the ocean. A truly magnificent sight. Mon Repos Turtle Experience bookings are taken through Bundaberg North Burnett Tourism and are essential to secure your spot. To book phone BNBT on 07 4153 8888 or book online. 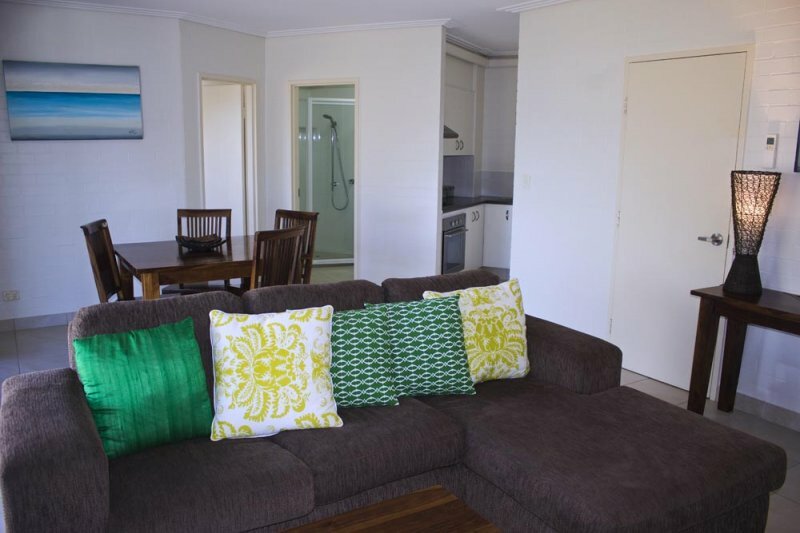 You can enjoy the best of both worlds by staying at Shoreline Apartment when you come to see the turtles. 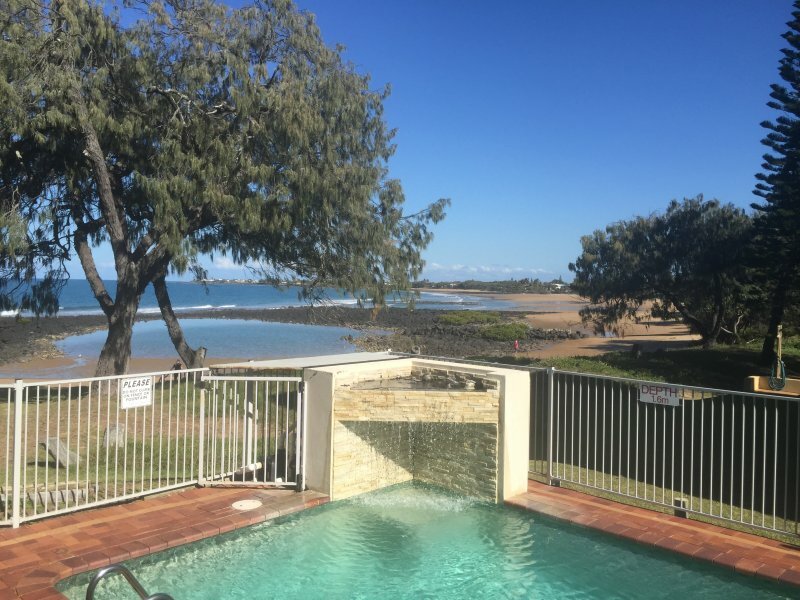 Relax and unwind in the heart of Bargara right next to Kelly’s Beach and the golf course and just a short stroll to restaurants, cafes, and shops. PLUS experience the natural wonder of sea turtles nesting or hatching just five minutes drive away at Mon Repos. Phone 07 4159 1180 today to secure your room.